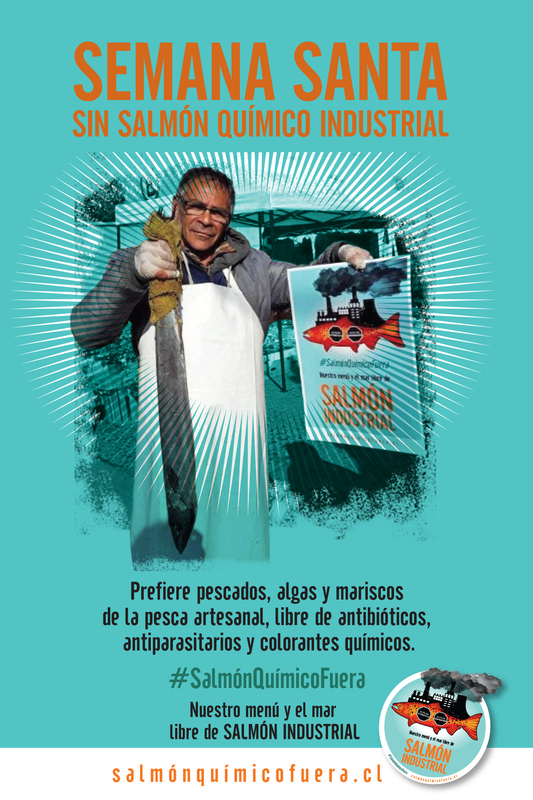 Juan Carlos Cárdenas, veterinary physician and executive director of Ecoceanos Centre noted that “This has been a long struggle by the artisanal fishermen, native communities and citizen organizations since 2012 up until today. 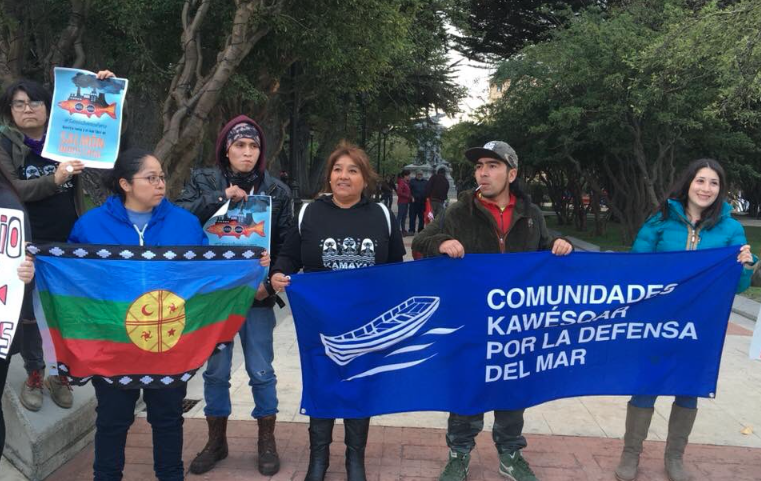 Valparaiso, Chile, 9th of January 2019 (Ecoceanos News). 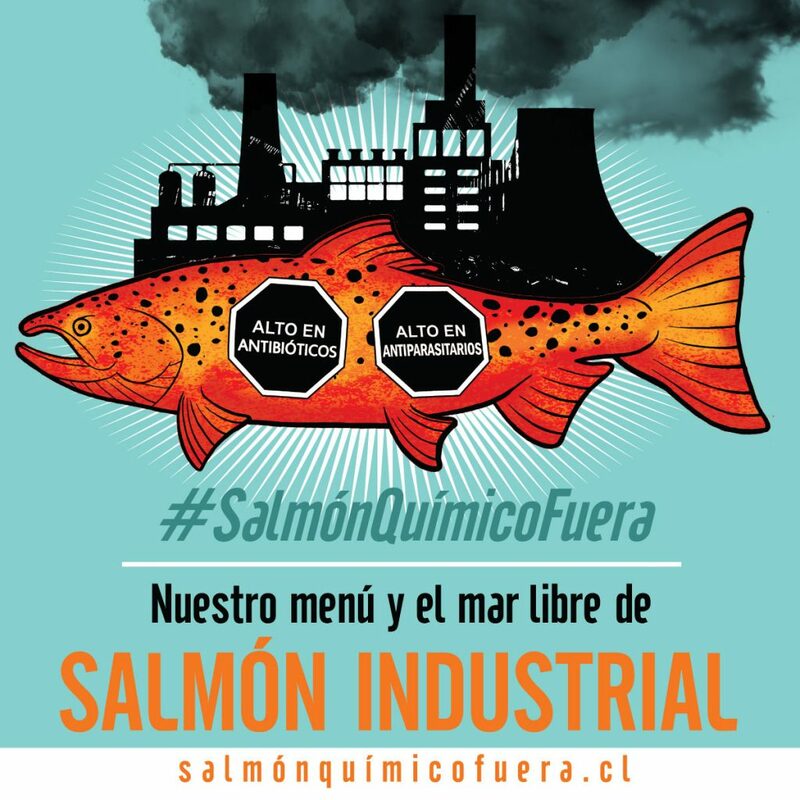 The Commission of Constitution, Legislation, Justice and Regulation of the Chilean Chamber of Deputies approved the project aiming to annul the current Law of Fishing and Aquaculture1 (Law 20.657), put into force in 2013 in the middle of political/corporate corruption scandals with artisanal fishing leaders. 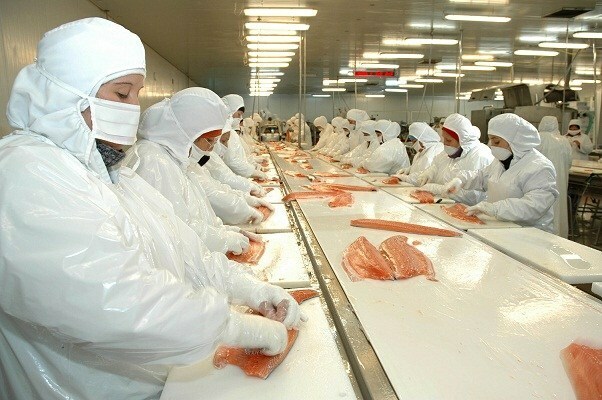 With six votes in favor and one opposing, this new project of a ley, which would nullify the current fishing and aquaculture legislation in the country with the 7th largest extraction of marine resources on the planet, was approved. The deputies voting in favor of the project were: René Saffirio (Independant), Tomás Hirsch (Humanist Party), Marcelo Díaz (Socialist Party), Leonardo Soto (Socialist Party) and Gabriel Boric (Autonomist Movement), as well as the president of the Commission of Constitution, Legislation, Justice and Regulation, Hugo Gutiérrez (Communist Party) and the president of the Commision of Fishing, Aquaculture and Maritime Interests, Gabriel Ascencio (Christian Democratic Party). 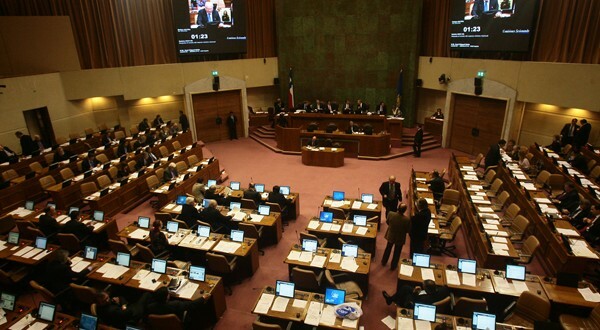 The members of parliament supporting the right-wing coalition of Sebastian Piñera, Chile Vamos, did not attend the session, deciding not to vote. Several of them are being investigated for having received millions in bribes from the 7 largest fishing industry families that benefited from the free and timewise indefinite handover of the fishing rights of the Chilean sea that the law gave – excluding the indigenous community from access to and use of the fisheries as well as excluding artisanal fishermen that were not shipowners – benefitting only the semi-industrial sector, as to say; boatowners, representing 10% of the entire artisanal fishing sector. With respect to this, the lawyer of the artisanal fishermen, Rubén Jerez, argued that the lack of probity gives rise to annulment according to Article 7 of the Constitution of Chile and that Article 11 of the First Title, §3 of the Civil Code of Chile gives direct authority to the Congress to annul an act in the prevention of fraud. The communist M.P. further explained that the initiative “is a parliamentary motion” and hence, following its approval, now “moves on to the Commision of Fishing [, Aquaculture and Maritime Interests], and thereafter goes to ‘La Sala’ where it will be voted upon for simple quorum2” – and therefore should not need to pass through the Constitutional Court3. 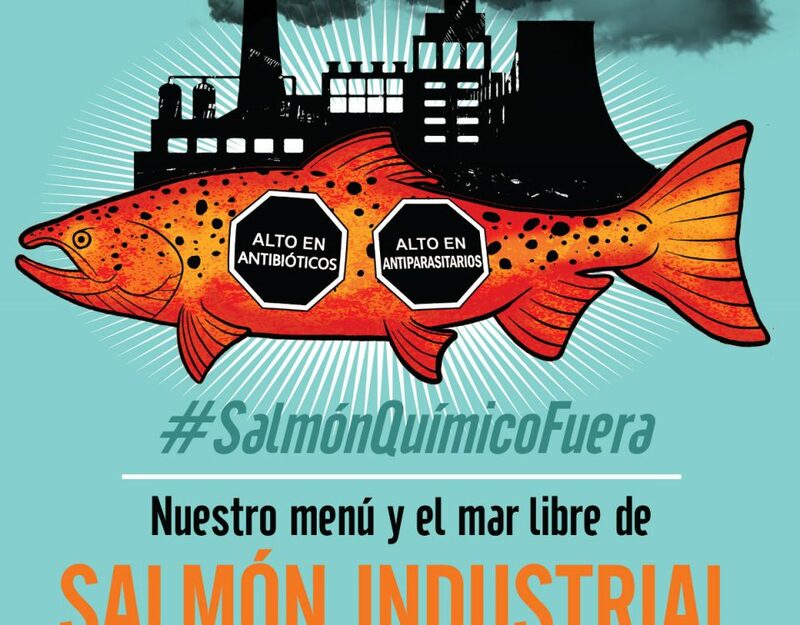 In turn, the deputy Camila Rojas of the Autonomous Left commented that the Law of Fishing and Aquaculture was one that “was made through corruption and bribery and one that the commision today has approved the possibility to annul”. 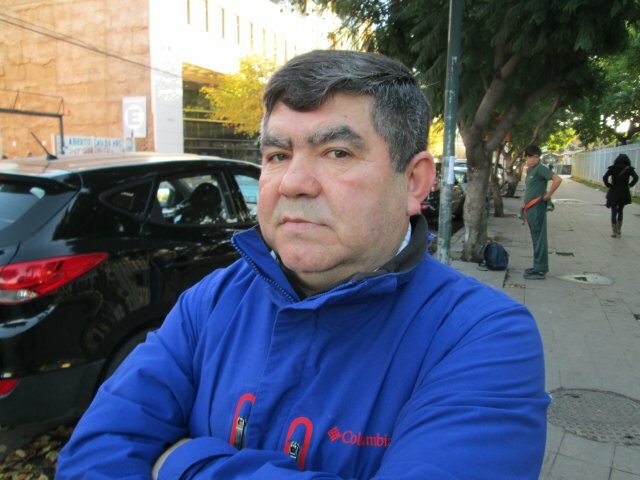 Gino Bavestrello, president of The Federation of Artisanal Fishermen of Corral (FEPACOR), in Valdivia, who was heard during the process of the commission, stated that “annulling the law means returning the fishes and the hydrobiological resources to the whole of the nation, since these resources belonged to all Chileans before this law came into force, and not to a privileged group of 7 families that today constitute 4 economic conglomerates; the richest of the country“. Cárdenas adds that “the mayor political difference is that this legal project counts on the support and social legitimacy of 300,000 signatures. It also counts on the opinion of the participants of the Cadem4 survey, of which 93% agreed on it being necessary to re-legislate if irregularities are proven to be existing in the creation and parliamentary approval of the law». (1) Camara de Diputados de Chile (2019). Camara de Diputados de Chile. [online]. Available at: www.camara.cl [Accessed 21 Jan. 2019]. (2) Gutiérrez Gálvez, H.; Núñez Arancibia, D. (2016). Declara la nulidad de la ley N°20.657, que Modifica en el ámbito de la sustentabilidad de recursos hidrobiológicos, acceso a la actividad pesquera industrial y artesanal y regulaciones para la investigación y fiscalización, la ley General de Pesca y Acuicultura contenida en la ley N° 18.892 y sus modificaciones.